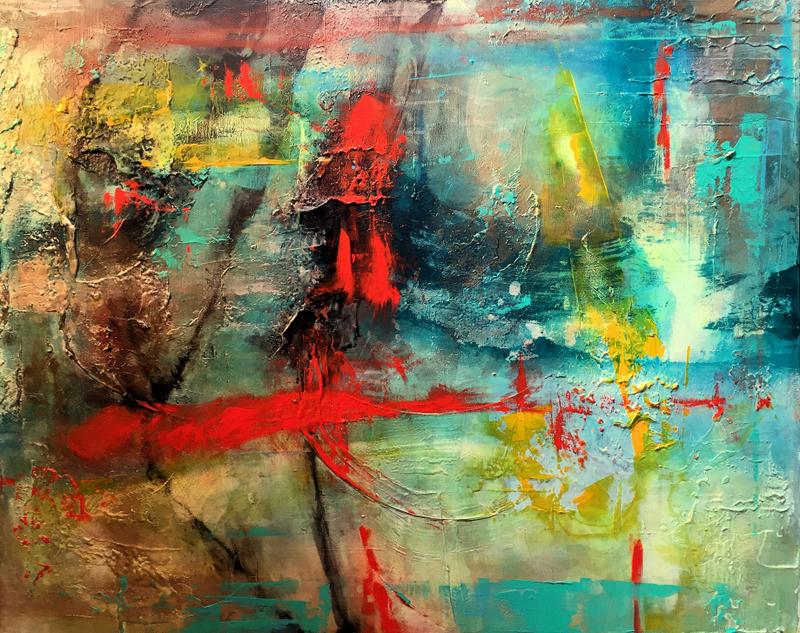 Abstract Artist Sarah Phelps, invites you to her art gallery & studio in the Distillery District to view her strikingly bold, colourful, and dynamic paintings. Sarah will be exhibiting paintings of all sizes and colour palettes, and her original works and prints will be available for purchase. Her studio & gallery is also where she creates her paintings, so come and see where all the magic happens! 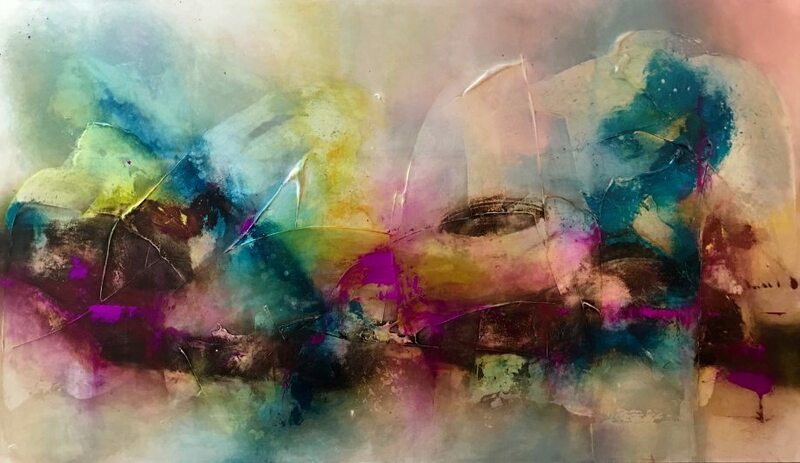 With a previous career in wildlife biology, a passion for health and fitness, and a zest for travel, Sarah is someone who takes her life experiences and channels them into her art to create beautiful abstract paintings with depth and soul. 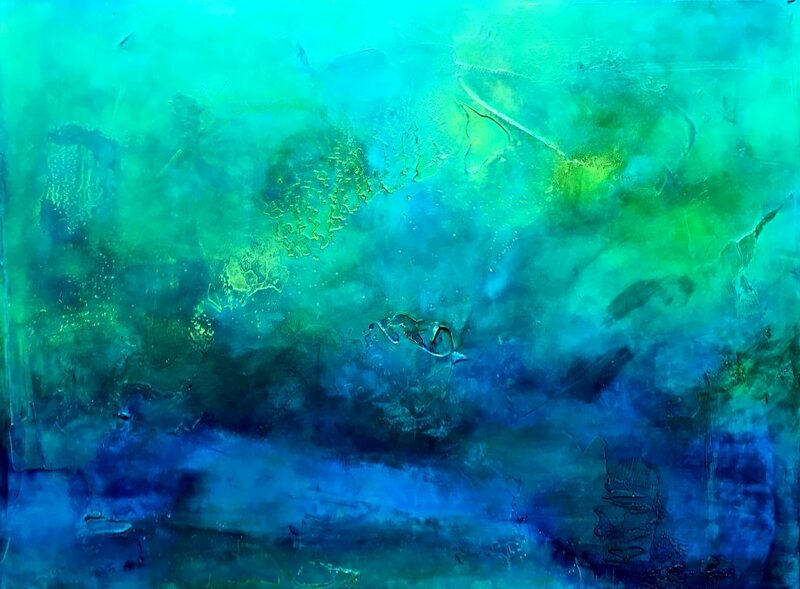 Sarah’s paintings come in various sizes and formats, primarily acrylic and mixed media on panel and canvas. Her two techniques, colour blending and colour dragging, create interesting textures that exhibit flow, movement, ambience, and energy. Sarah is someone who always says yes to life and in return has had some amazing opportunities to showcase her art. Recently, she exhibited her paintings at the Carrousel du Louvre in Paris France, two shows in Italy, and an art competition in New York. In addition to many solo and groups shows, Sarah’s pieces have also been featured in The Globe & Mail, Toronto CityLine morning show, Houzz, and various publications.